Looking to save on fresh produce? 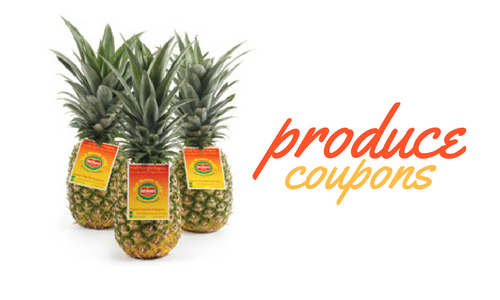 There are two new Del Monte fresh produce coupons today! Save .50/1 and unlock the second coupon for .75/1. You can only print each coupon once, but you have up to 30 days to use it once printed.